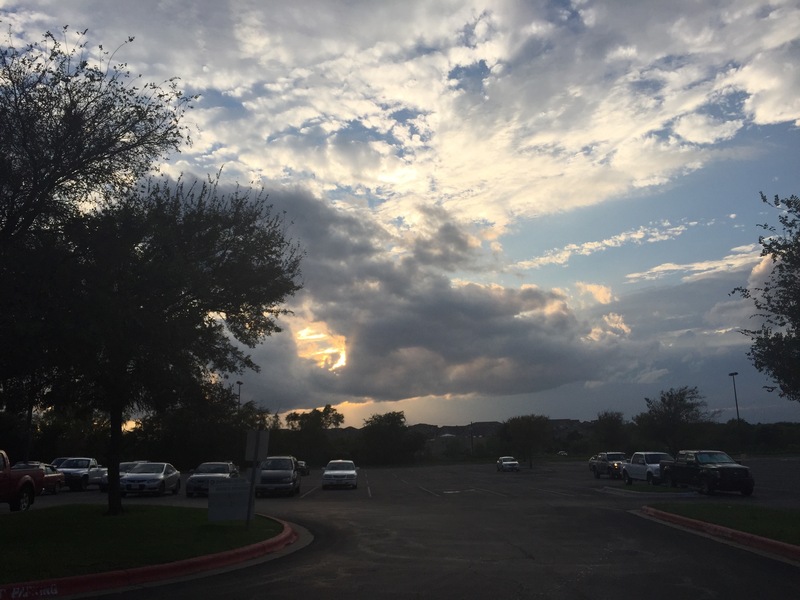 This entry was posted in Seasons and tagged clouds, storms on October 23, 2015 by Julie Riebe. 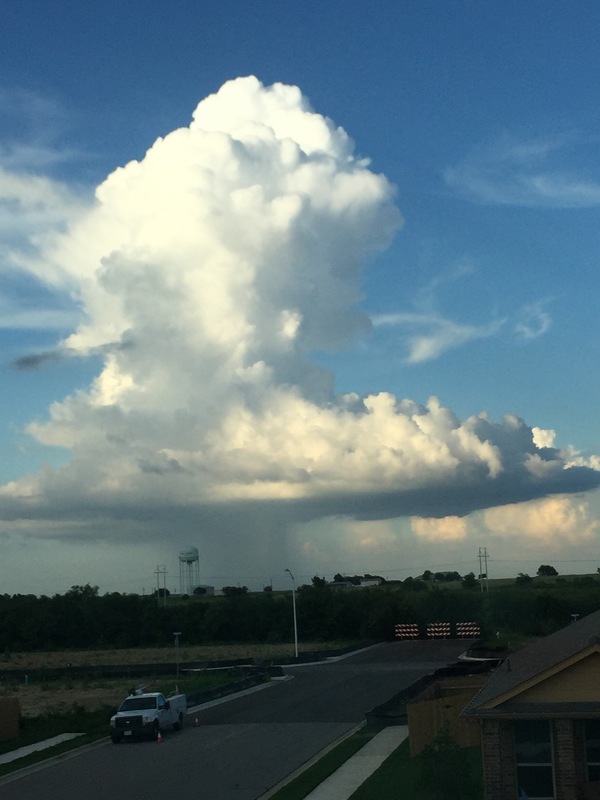 This entry was posted in Seasons and tagged clouds, rain on September 15, 2015 by Julie Riebe. 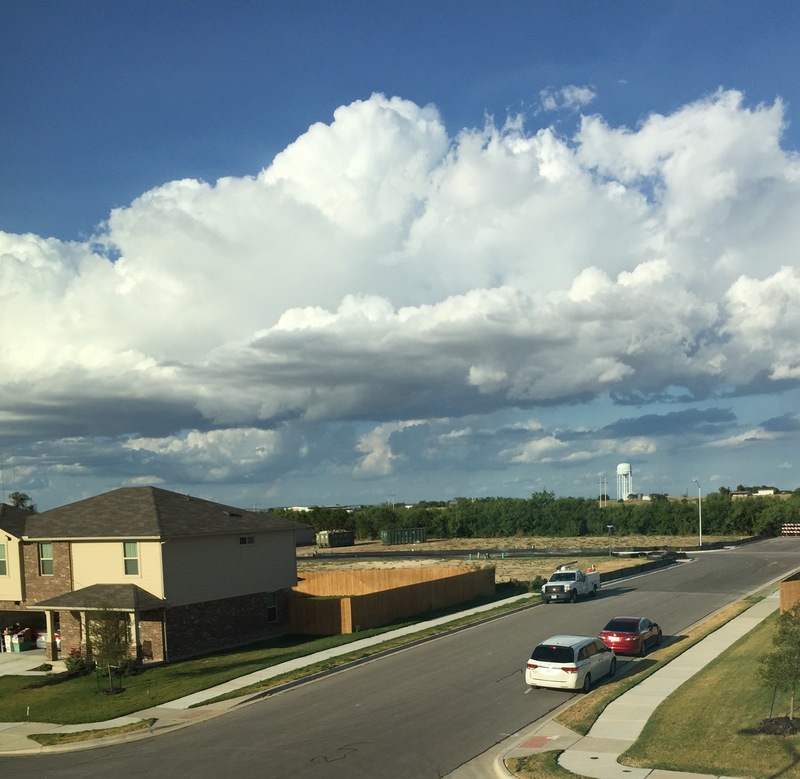 This entry was posted in Living and tagged clouds on May 4, 2015 by Julie Riebe. 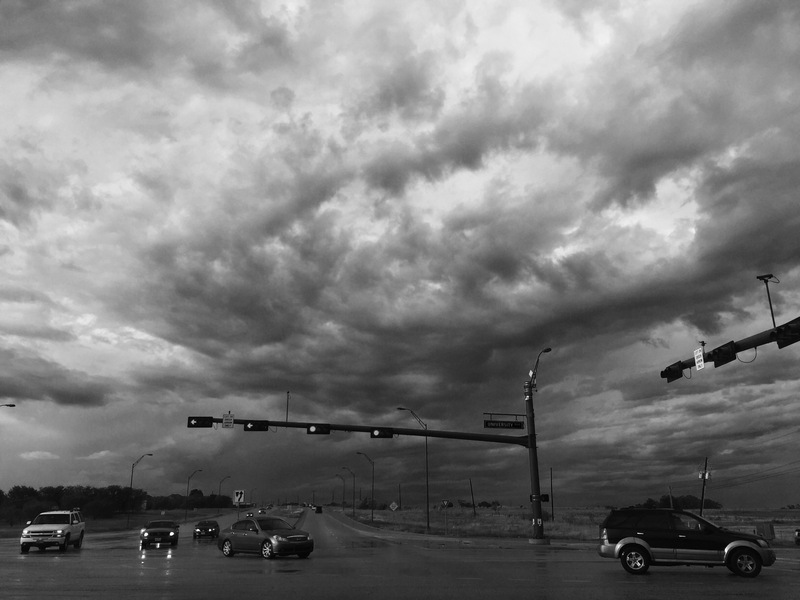 2015_Day 106: Beautiful, stormy clouds, but where’s the rain? 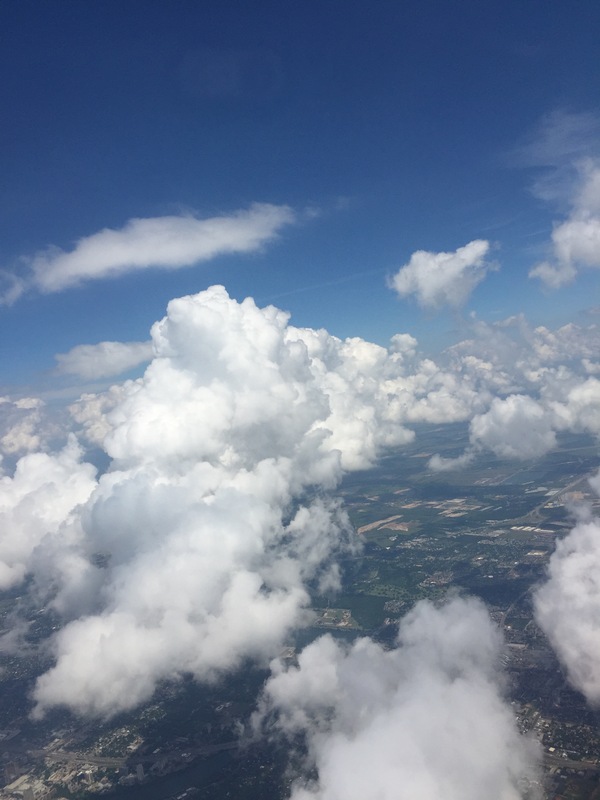 Thursday, April 16. 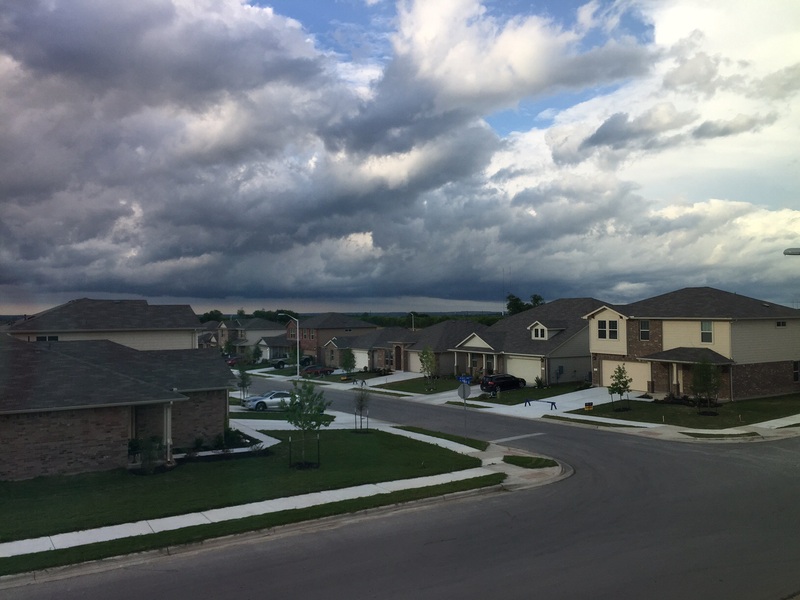 Hoping for some rain from these clouds, but only a few sprinkles. 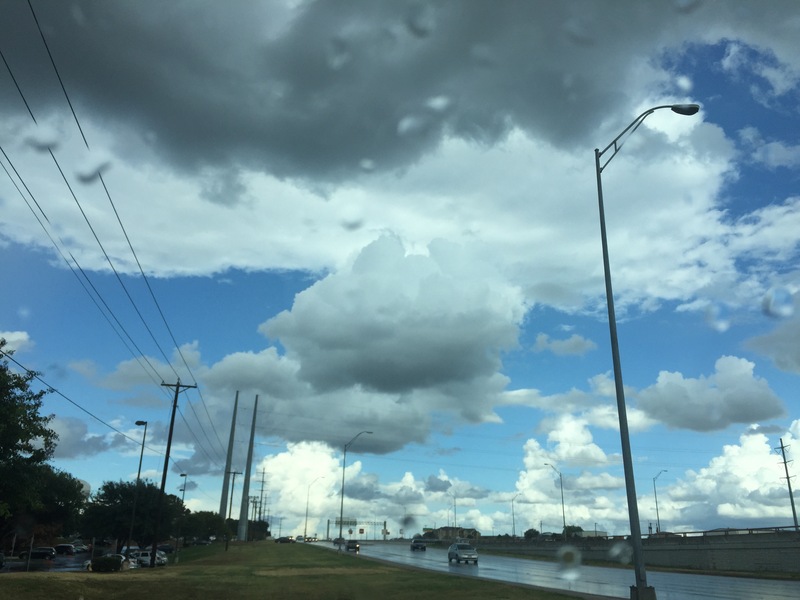 This entry was posted in Seasons and tagged clouds, rain, weather on April 16, 2015 by Julie Riebe.